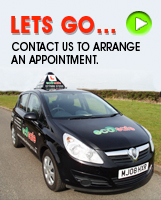 ECOSAFE Driving School prides itself in the high quality coaching tuition that it provides to learner drivers. 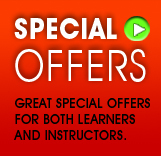 Our patient and friendly instructors’ aims are to make your learning enjoyable and fun. This innovative way of teaching is far more beneficial to all students and doesn’t just teach you to pass your driving test but equips you with the knowledge of ‘Safe Driving for Life’. You must obtain a pass in the ‘Theory and Hazard Perception’ test before being able to attend a practical driving test. This part consists of 50 multiple choice questions in which you must obtain 43 correct answers to pass. Some of the questions will revolve around a short case study. This part consists of 14 video clips with 15 developing hazards; one clip contains two developing hazards. The earlier you spot the developing hazards and click your mouse button the more points you will score. Each hazard carries a maximum score of 5 points; overall you must score 44 out of 75 to pass. The practical driving test will be conducted from your local D.V.S.A. test centre. You will be examined in all aspects of your driving by a D.V.S.A. examiner. 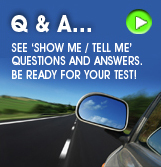 The test will start with an eyesight check and two vehicle safety questions from the ‘Show Me’/ ‘Tell Me’ questions. 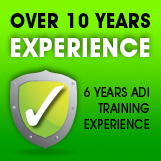 During your practical driving test you will be asked to do one manoeuvre and ten minutes of independent driving. To pass this test you must not commit more than 15 driver faults and no serious or dangerous faults.